Watch our episode of Eat This! You found us! You like what you see! Now it's time to enjoy the most interesting selection of Crabs and Seafood of South Jersey's famous crab house and seafood restaurant. For our friends in Philadelphia "The best Philadelphia seafood restaurant and crab house located in beautiful Burlington Township, New Jersey. 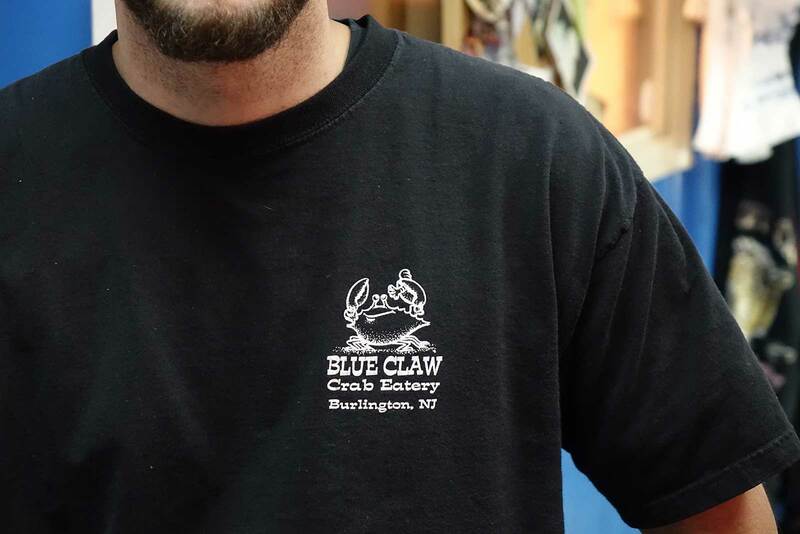 Why come to Blue Claw Crab Eatery? Because you'll love both the food and the experience. 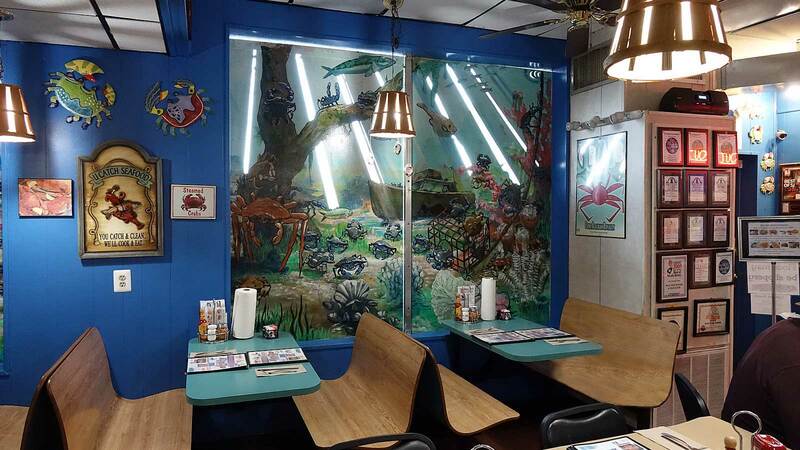 Just look at what our customers have to say about our SouthJersey Crab House. Most of our Kids Menu items are below $6. 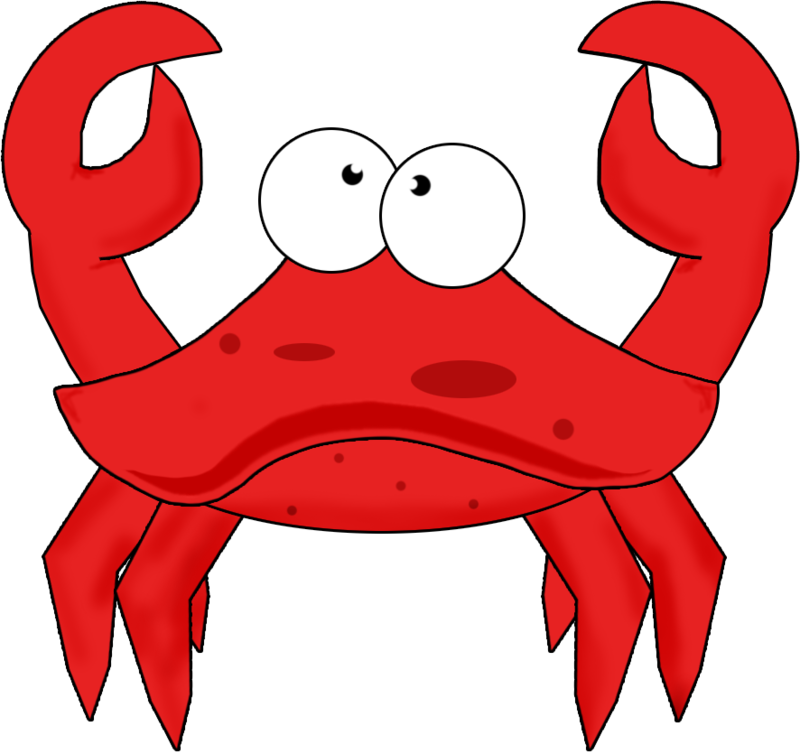 We have Crayons to draw with right on the table to keep them busy while you enjoy our crabs, seafood and other great menu items. "Great lunch awesome value. I could have slurped every bit of the garlic crab sauce out of the dish"
First time here and can't wait to go back already. The menu has a lot to choose from and the fried shrimp, which my husband had, were excellent. 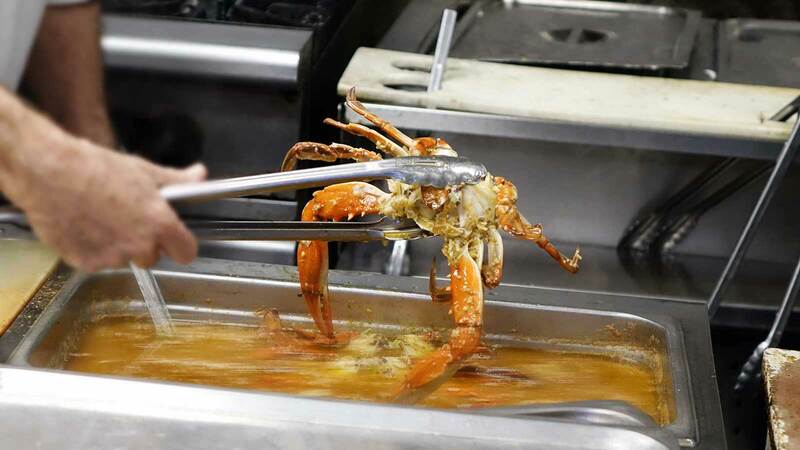 Crabs are what we do best - hot, steamy, & full of flavor. 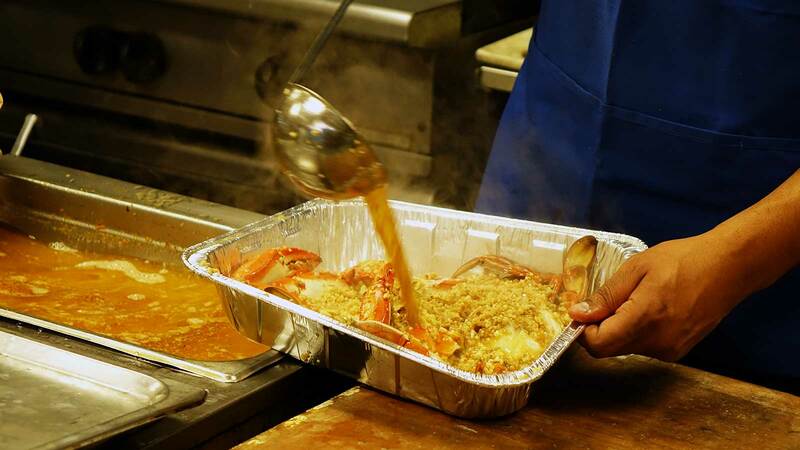 Come see why families have been frequenting Blue Claw Seafood & Crab House for years. Norman has been the Crab Man since 1972, and he knows what makes 'em tasty. 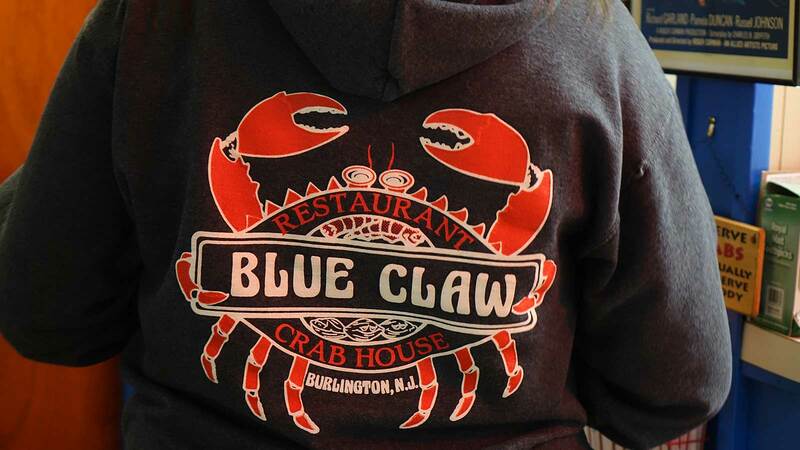 Let Blue Claw be your crab hang out! Located 15 minutes from Philadelphia, 30 minutes from Hamilton Square, 45 minutes from New Brunswick, 1 hour from Tom's River, 1 hour 10 minutes from Newark. We are located at 4494 Burlington Pike (US Rt.130) Burlington Township, NJ Next to Burlington Volkswagen dealership. From the North - (we are about 19 miles from Hamilton Square) 295 south to exit 47B (Rt. 541) go to Rt. 130 south for 1.2 miles and take jug handle to go NB for 1/4 mile (you will pass the Burlington Bowling Alley) just ahead on the right. From North of Burlington - take Rt. 130 south look for 541 intersection and stay on 130 for 1.2 miles to jug handle. From Rt. 130 at Rt. 73 - go north for 10.4 miles and look for Burlington Bowl and we are just ahead on the right. From 295 - go North Bound to exit 45B (Rancocas Rd. ), proceed 4 miles to Rt. 130 NB and go right on Route 130 for 2.8 miles (5 lights) look for Burlington Bowling Lanes and we are just ahead on the right. From Tacony Palmyra Bridge - Philadelphia, PA Stay on Rt. 73 to Rt. 130 NB for 10.4 miles Rt. 130 NB. It would be the 3rd jug after High St.